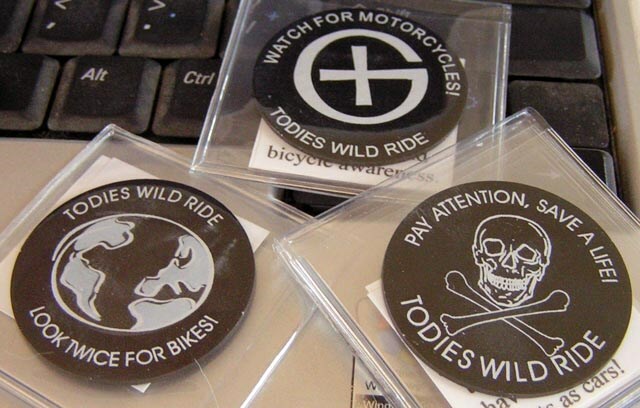 (TB30DP3) GeoCoins.net Trackable Token Geocoin - Todie's Wild Ride II: Be aware, bikes are everywhere! Todie's Wild Ride II: Be aware, bikes are everywhere! Use TB30DP3 to reference this item. 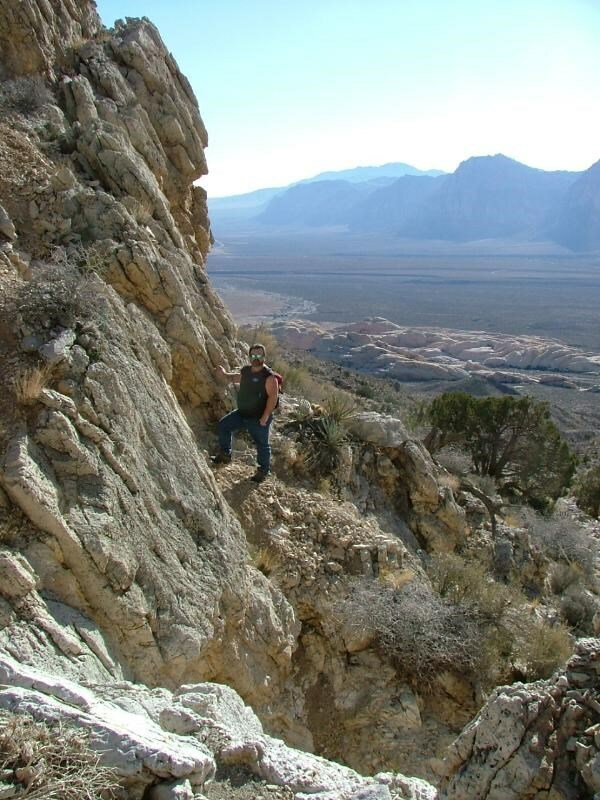 Gallery Images related to Todie's Wild Ride II: Be aware, bikes are everywhere! My son H liked this tb, and I used to ride, so I was all for it. It was tucked nicely in the woods of vt, no chance of geting run over out there. great trails for a trail bike. We will try to move it on shortly. Found it and I love this message. Please respect the bicycles & motorcycles on the road! My dad builds and rides choppers in Cincinnatti, so I have a personal appreciation for this symbol and had to move it on. Thanks for spreading the awareness!